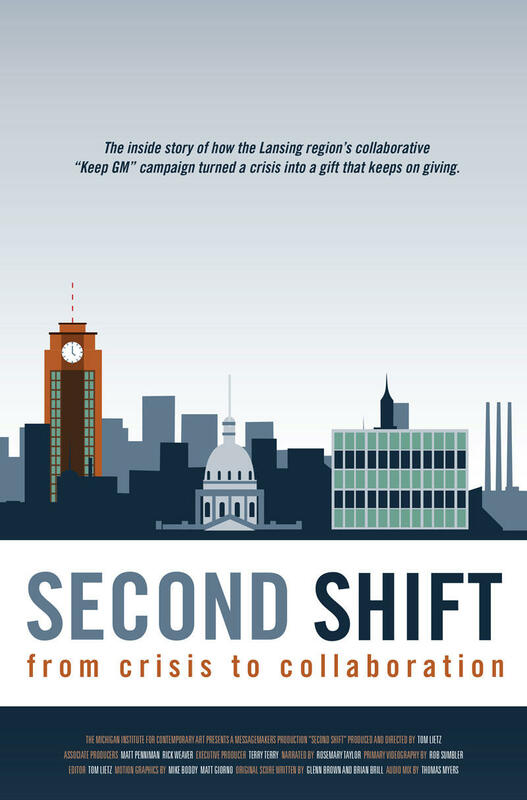 You're invited to spend an Evening at WKAR featuring Second Shift, a new documentary that tells the inside story of how the Lansing region's collaborative "Keep GM" campaign turned a crisis into a gift that keeps on giving. The evening includes a screening of the film and continues with a mid-Michigan conversation on community collaboration, with panelists David Hollister, former city of Lansing mayor; Ray Tadgerson, former project manager of the Blue Ribbon Committee to Keep GM; Terry Terry, executive producer of Second Shift and president of MessageMakers; and Mike Green, president of UAW Local 652. The Evening at WKAR takes place Thursday, Sept. 24 at 7 p.m. at WKAR in the Communication Arts and Sciences building on the Michigan State campus. Evening at WKAR takes place in the Communication Arts & Sciences Media Auditorium (Room 145), 404 Wilson Road on the campus of Michigan State University. Parking is free (after 6 p.m.) in the Trowbridge Road parking ramp, near the South, Main Lobby. In 1996, GM announced that after production of the new Oldsmobile Alero finished in 2004, the automobile giant planned to leave Lansing. 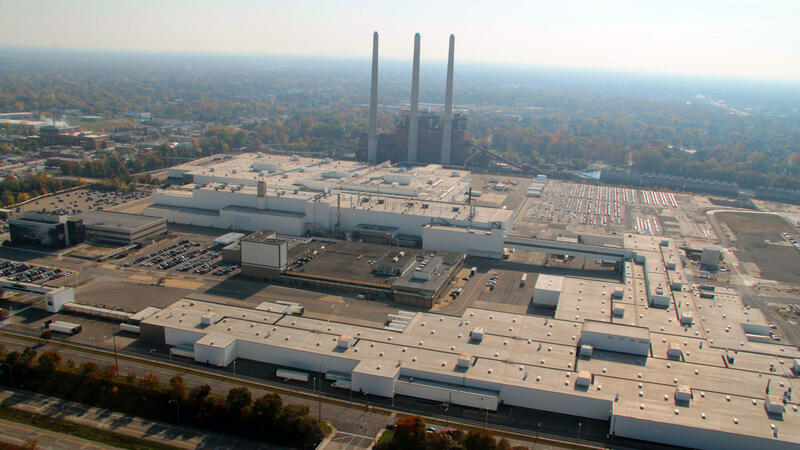 Michigan's capital city faced the threat of losing local operations, resulting in the loss of thousands of high paying jobs, major tax revenue, and significant support for area nonprofits. Then-Lansing Mayor David Hollister decided to fight this decision, and bridged numerous political divides to create the Blue Ribbon Committee to Keep GM. Mayor Hollister and Jack Davis, then chairman of the Chamber, co-chaired the committee and launched a public campaign entitled 'Lansing Works! Keep GM,' to persuade GM to remain in the city. Second Shift is produced and directed by Tom Lietz and is a production of MessageMakers.